Edited to add: Please see the NEWER POST about WTW that has all this information + much, much more! I have a copy of this book, but our Reading program does word sorts and uses them as spelling words too. It teaches a 2-3 patterns at a time…ay and ai for example. Do you think I could combine the two? I haven’t looked at the book in a while. I purchased it for a Graduate class, but really haven’t looked at it since. Mrs. Ibarra, I’m not sure how your reading program is set up, but with Words Their Way instead of doing whole-class sorts, you teach students on their levels.The assessment piece is what I think makes Words Their Way so beneficial. 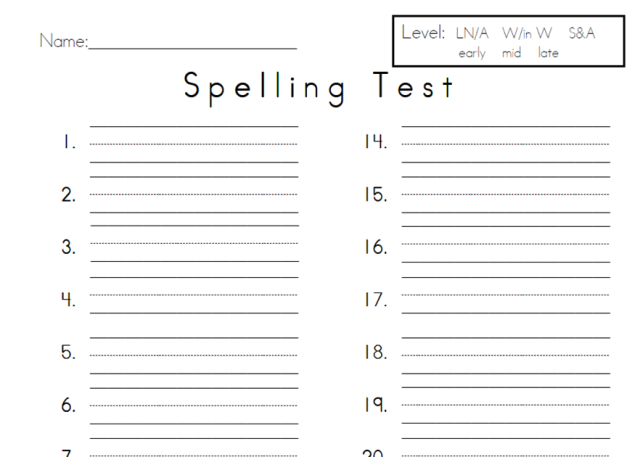 To start off, you give the class a (lengthy) spelling test.There are a couple of different versions depending on the grade you teach.Since I’ve got 2nd graders, I use the Primary Spelling Inventory (PSI).On the Pearson website, you can see an example of the different tests and a rundown on how to score them. 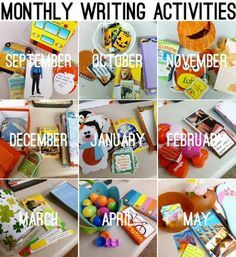 Each of the words is broken down into key components—beginning sounds, vowel sounds, suffixes, etc. You don’t analyze every part of every word, so you need the feature guide to show you what you’re looking for. You put the student’s test in front of you and start checking off what was written correctly. The feature guide in the book is horizontal, but I found that it’s easier for me to grade in a hurry if the page is vertical, so I retyped the info on my own form. Also, I like to use the same page for the whole year so I can easily track student growth.I use a different color pen each time I give the test and color the key at the top of the page. After checking each word, then you total the number of checks in each column. The different columns represent different levels of spelling mastery. Each feature is checked in 7 different words. If a student correctly writes the feature (for example, short vowel sounds) 6 or 7 times you know it has been mastered. If a child gets 5 or fewer correct, that’s considered the student’s level. If you look at this sheet, you’ll see how this student has progressed over the year. At the beginning of 2nd grade, she misspelled two of the short vowel words. In that column (on the left), I recorded her score in black. If you look at the next column, you can see she got 6 of the features correct. Even though she technically passed that column, I went back to the first level where she missed two or more words to determine her level. In this case, Letter-Name Alphabetic stage. A little low for 2nd grade. When I gave the test at the end of 1st term (burgundy numbers), she’d mastered the short vowels, digraphs, and blends. But she missed every single one of the long vowel patterns. So I knew her level had moved to middle Within Word pattern stage. This is where most of my 2nd graders fall. On the third test at the end of 2nd term, she’d mastered long vowels, but not all the vowel patterns like aw, ir, etc. So that’s where we’re working now. The interesting thing about the WTW assessment is that it’s as focused on mistakes as it is words spelled correctly. For example, a child that spells goat “gote” obviously can’t spell the word goat. But what the error tells you is that he understands that something has to happen to a vowel to make it long. In this case, the speller knows that silent e often plays a role. So this student is probably going to be in the middle of the Within Word Pattern stage and ready to practice long vowel patterns like ai, oa, ue, etc. You can download a copy of my version of the feature guide here. This is only for the Primary Spelling Inventory. The upper grades have a different set of words. This is a copy of the form that I give my students to write on. I really hate waiting for them to number their papers from 1-26. Plus this way I can do some record keeping right on their forms. Previous Post: « ABC City: A freebie for you! Google docs is being naughty & wont let me download it. 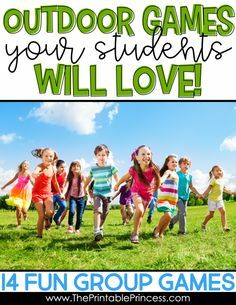 BTW, Im soooo glad youre posting on WTW- I teach 1st & no other teachers in my building were willing to try it this year, so Ive been going it alone & figuring it out with help from the book & proteacher– so I thank you for any info/tips/tricks/helpful hints you can share! Sorry about that Molli. Were working on it! Why dont you use the computerized inventory sheet on the cd? All you do is click boxes and it does it all for you! Nicole, my CD doesnt have any of the assessment forms on it. You must have a newer edition than I do! 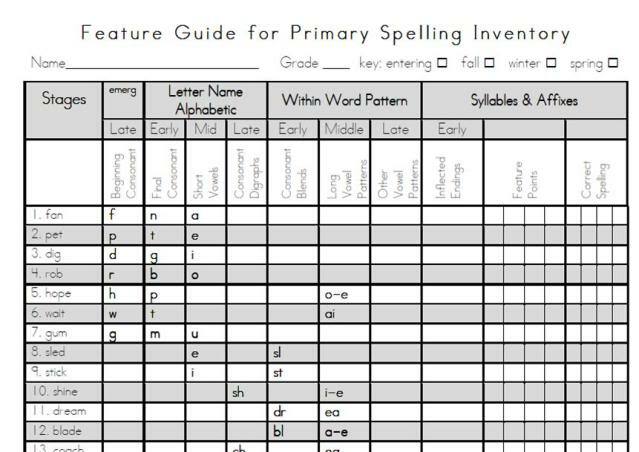 Could you please make a Feature Guide for the Elementary Spelling Inventory?????? I am curious what to do if they mastered that test/assessment. Do you give the next assessment in wtw? If so, what/where do you get the book for the next level of word sorts? Hi Paula! If they master the Primary Spelling Inventory, I give the Elementary one. 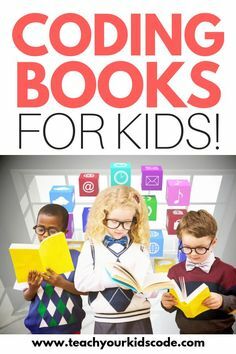 WTW has published several books of sorts. I was wondering if you could share the pages I see in your binder that look to be an index of the sorts and the materials/activities for each? I was going to make one but it would be a huge time saver. I love your blog! Thanks for all of your hard work! The only problem is it lists the games we made and use but they aren’t all for sale and when we do put the WTW games up, they will likely be different somewhat than what’s listed there. But if it helps you, you can still use it. I tried to download your version of the feature guide (I like it much more than the book’s version) but it took me to a blank page. Can you email me the document? Hi there – I am experimenting with Words their Way this year with my first graders. I have done the assessments and have the sort books. I have also spent hours reading and researching the best way to implement the actual word study portion. I am wondering how to determine which sort to begin with for each group. For example, if a student is middle LNA stage – what sorts do I begin with? Are there suggestions or do I just use my judgement? Thanks for all your information. It’s amazing! Hello! We love the format of your Feature Guides! Do you happen to have a Feature Guid for the Upper Level Inventory? If not, would you mind sharing the Primary one in a word doc format so I can change the words on it to match the Upper Level Test? I like that you test them multiple times per year, I never really thought of that. I would do two tests per year which doesn’t make for super fluid grouping. Thanks for the forms, they are great! I know that you are a primary teacher, but I was hoping you also had the upper elementary feature guide that looks like the primary and elementary ones. I like you version so much better than the published ones.